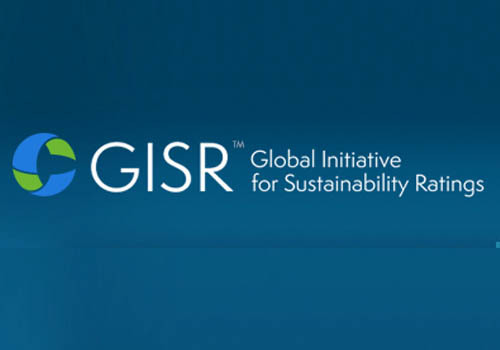 GISR is a global, independent non­profit organization. Its mission is to drive progress toward the global sustainability agenda through clarity, transparency, and uptake of environmental, social, and governance (ESG) research, ratings, rankings and indices. GISR has compiled data on hundreds of corporate environmental, social and governance (ESG) ratings, rankings and indices from across the globe. The GISR Directory is a decision support tool to inform companies and investors about existing ESG products to guide selection of those that best match their needs. In March 2016, GISR added the Access to Seeds Index to the directory. Click here to explore the Directory.